When you move country, you expect things to be different. Even very different. And yet, inevitably, the particular differences you encounter still come as a bit of a shock. Some things are just so basic, so utterly familiar, that it never occurs to you they could be any other way. 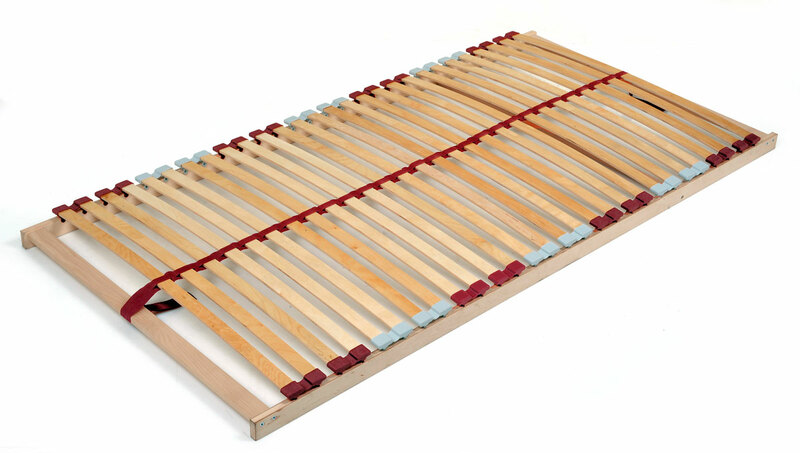 When shopping for a bed, I pretty much expect that the price advertised gets me this. Obviously, no mattress. But otherwise, well, that’s a bed. 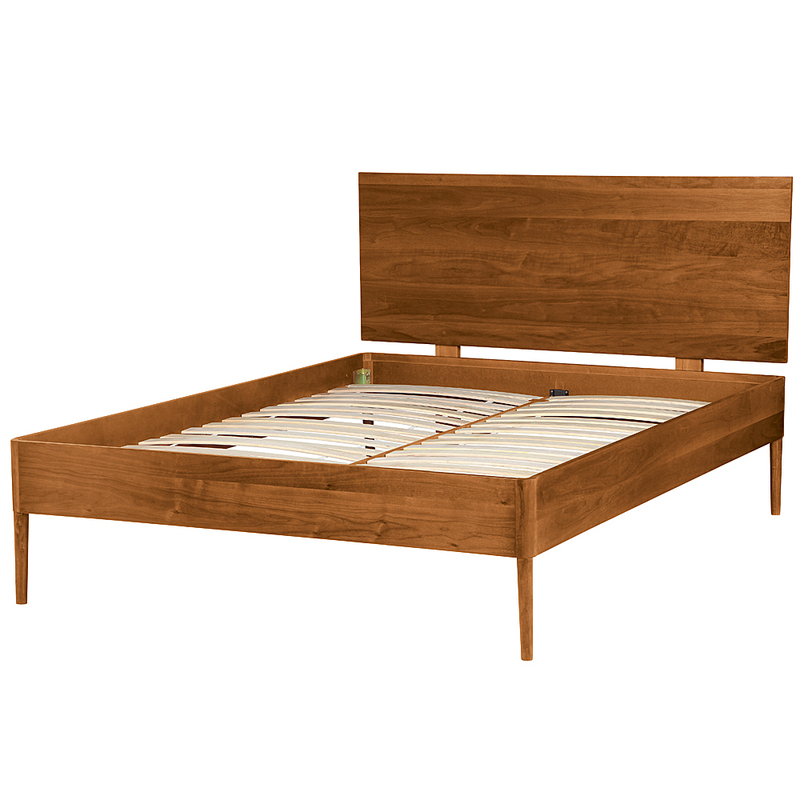 It may or may not have a headboard, it may or may not have integrated drawers… it’s a bed. Right? 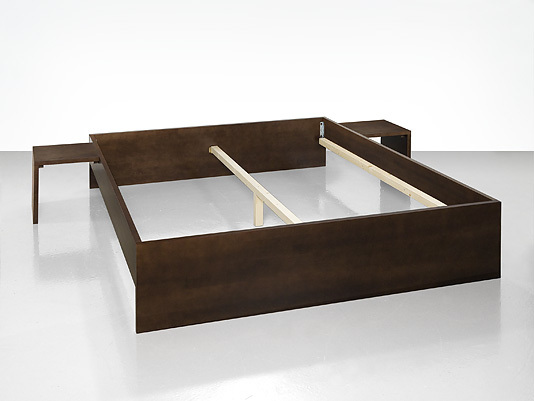 In Switzerland, this is a bed. This one has integrated nightstands, which is obviously pretty unusual, but notice what’s missing? So are headboards, but I can live with that. That doesn’t freak me out. A bed that you can’t actually put a mattress on? That freaks me out. When my ex and I first moved in together, I was surprised to find that mattresses in Britain were standard 190cm long. In Holland the standard size is 200cm, and as I’m 180cm, 190cm really was on the short side. We ended up getting one from Ikea, which was one of the few places that did continental sizes.